I guess I always knew foster care existed. Even as a kid. I mean, I watched TV. Punky Brewster was cute. Gary Coleman was cute. Leo Dicaprio was cute. I knew that, in theory, there were foster children in the world. But it ended there. Never once did I consider that it had anything to do with me. There are 400,000+ kids in foster care. 100,000+ waiting to be adopted. But chances are, we read those numbers and move on with our happy, little lives. Facts don’t creep into our thoughts, numbers don’t motivate our prayers, statistics don’t break our hearts. People do. We need to zero in through the thousands to the ones. Look past the "system" to the people it represents. Because behind every number there's a name, a story, a child. Celeste is 17. She's worked hard to get good grades and is headed to college to become a nurse. Dalton is 13. He has 10 brothers and sisters who are also in foster care. He loves to be in the great outdoors. Samira is 5. She wants to be an artist and loves to draw. These three, they're children, just like yours and mine. They're the same, in their feelings and hopes and fears and wishes. Celeste needs a laptop for college in the fall. Dalton wants a fishing hat for his camping trip this summer. Samira wants to go to Disneyland, because, well, what kid doesn't? 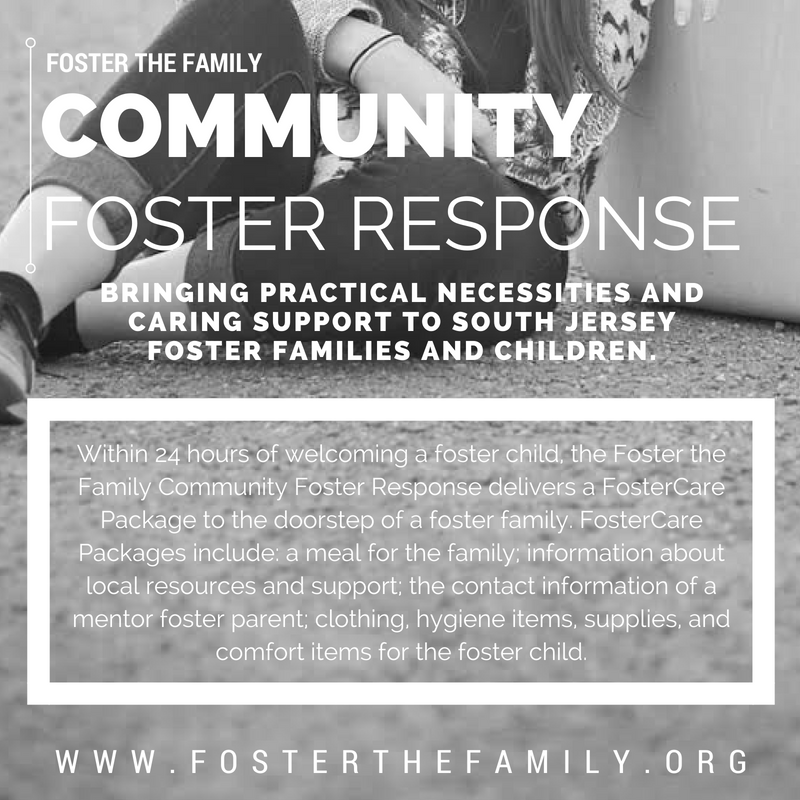 Too often, being a foster child means losing more than just home and parents and siblings. Too often, it means losing the simple joys of childhood, the sweetness of wishes granted. These children have names, stories, wishes. Celeste. Dalton. Samira. And 400,000 other names. One Simple Wish empowers you to spread love, hope, and joy to children impacted by foster care, abuse, and neglect. They are an innovative nonprofit that uses technology to bring national awareness to foster care, brightening the lives of thousands of children by connecting them to people who care. 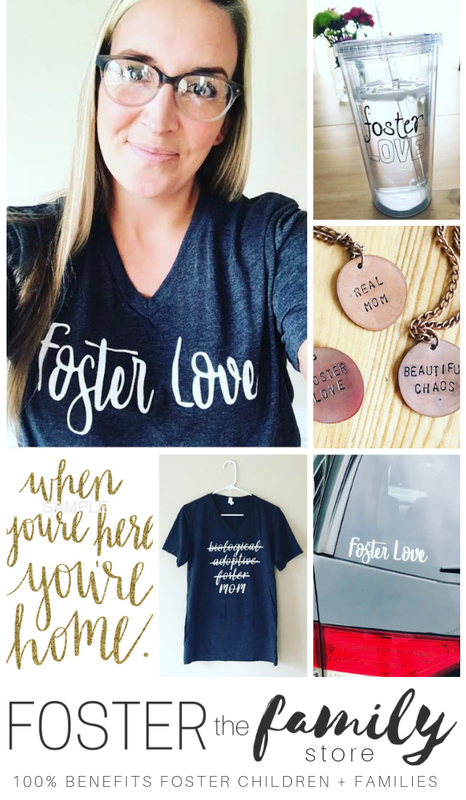 They empower everyone to make a difference in the life of a foster child or vulnerable family by granting them simple wishes and showing them the love, hope and joy they deserve!